Audi tipped its hand before it even officially debuted the E-Tron GT Concept at the L.A. Auto Show. In a private event the night ahead of the first media day, Audi brought in Robert Downey Jr. to pull the curtain on the new electric four-door coupe. Now we know why. 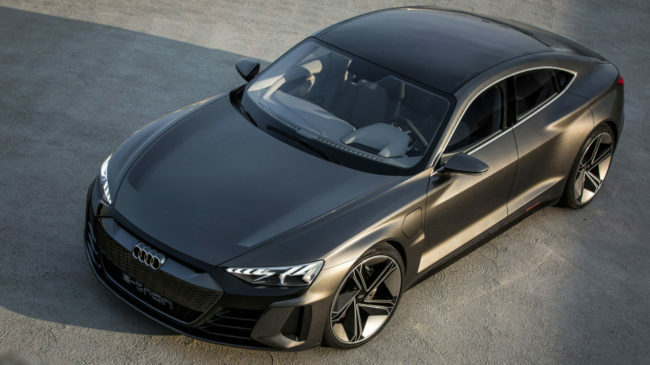 In an email exchange, an Audi representative confirmed to Autoblog that the E-Tron GT would make an appearance in the upcoming “Avengers 4″ movie. The link comes as no spectacular surprise, as Audi has a fairly long history with Marvel, particularly when it comes to flicks with Downey Jr. Back in 2008, Tony Stark drove an Audi R8 in the first “Iron Man.” In the second “Iron Man,” Stark was seen in an R8 Spyder. In “Iron Man 3,” Audi placed the R8 E-Tron as Stark’s ride. 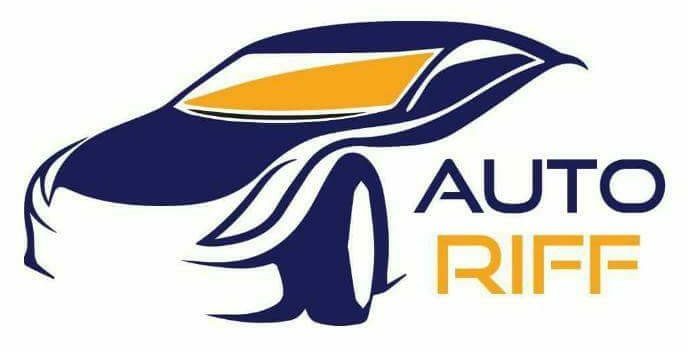 Audi has also made appearances throughout the Avengers films, though Acura temporarily stole the spotlight in the first movie, with the new NSX. But with the E-Tron GT Concept, Audi returns to claim the crown of cool and with its biggest splash in the Marvel universe yet. For a concept, the E-Tron GT is pretty far along in the process toward production. Audi Sport had a heavy hand in the development process, and the numbers show this is no ordinary sedan. The electric powertrain puts out a claimed 582 horsepower. That’s enough to run to 62 mph from a standstill in 3.5 seconds and post a claimed 149 mph top speed. With a 90-plus-kWh lithium-ion battery pack, it is also claimed to have a 248-mile range. Though we have to wait a couple more days to see the first official trailer for “Avengers 4,” which still does not have an official name, we’d bet that this type of technologically advanced ride will be seen with Tony Stark behind the wheel. And lucky for him, he doesn’t have to worry about range anxiety. He could just fly home if he gets stranded. Check back soon for (hopefully) the first look at the car in action in the trailer.